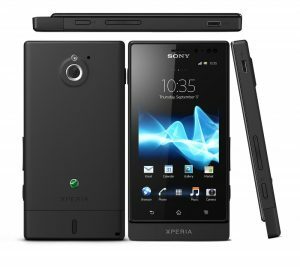 Sony Ericsson has already released a set of mid-range nice Android mobile phones last year such as Xperia Ray, Xperia neo and neo V. These smartphones received a positive feedback from the Android users. So, this year Sony Ericsson is trying to achieve the same results by launching an array of powerful mid-range smartphones like Xperia U, the S and P, Xperia go, neo L and the latest Sony Xperia Sola. Sola offers a bunch of new features including a floating touch, real-looking crispy display and an efficient dual-core engine (chip). So, checkout the build quality and features offered by Xperia Sola in this review. Xperia Sola comes with a set of popular features such as Quad-band support, Gingerbread OS (Android v2.3.7), 1 GHz dual-core CPU, 5 GB of user-accessible internal memory, 512 MB of internal RAM, NovaThor U8500 processor, stereo Bluetooth v2.1, powerful Bravia engine, 5 mega-pixel camera, microUSB port, Stereo FM with RDS, DLNA and Wi-Fi b/g/n, Flash 11 support, GPS with A-GPS, proximity sensor, accelerometer and quick Facebook integration. The device also features a 1,320mAh non-removable Li-Ion battery. It is a little bit surprise that Xperia Sola doesn’t have a light strip commonly found on other Xperia smartphones. So, it feels completely different in terms of design and has a matte black outfit that doesn’t attract fingerprints. Also, it gives a good amount of firm grip and gives a rubbery feel to the hands. The front is made of same glossy plastic and display looks to cover the entire screen. In terms of design the Xperia Sola gives a boxy appearance and has plain looks. 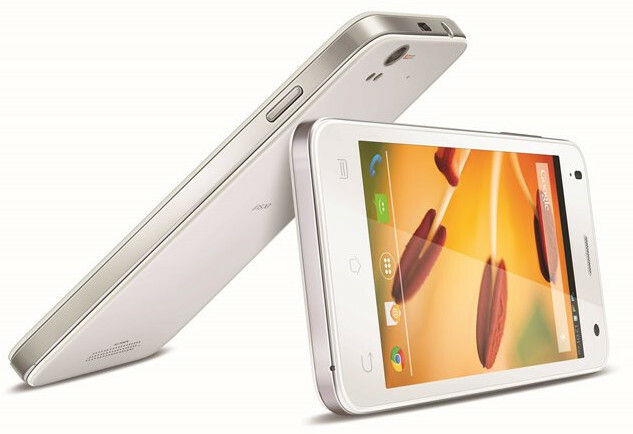 3.7-inch 854x480p resolution touchscreen for casual games and web browsing. 5 megapixel LED flash camera for quality snaps. Sola looks slim at 9.9mm thickness and weighs around 107 grams. The plastic body used has a nice soft touch feel and gives a premium look to the user. 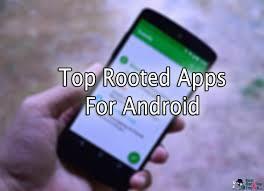 Packed with a powerful features very rarely noticed on mid-range android smartphones. Xperia Sola doesn’t have a front-facing decent camera for video chats. It doesn’t come with a replaceable battery and no ICS (Android 4.0) out of box. Xperia Sola is shipped with Gingerbread by Sony and is expecting to update it with ICS very soon. The interface provided on Sola is customized by Sony to give it some beautiful effects and animations. In terms of pre-loaded apps, Sony Xperia Sola has included World Clock, Timescape, Neo Reader, Track ID and a set of Office Suite apps. These pre-loaded app on Sola live upto the user expectations. All mid-range Sony smartphones including Sola does a pretty decent job in satisfying the user requirements. However, if you are looking for Ice Cream Sandwich OS or for a front-facing camera, then you can simply skip the Xperia Sola from the list. Xperia Sola is a great value for money and impresses the user with its stable performance in mid-range Android segment.